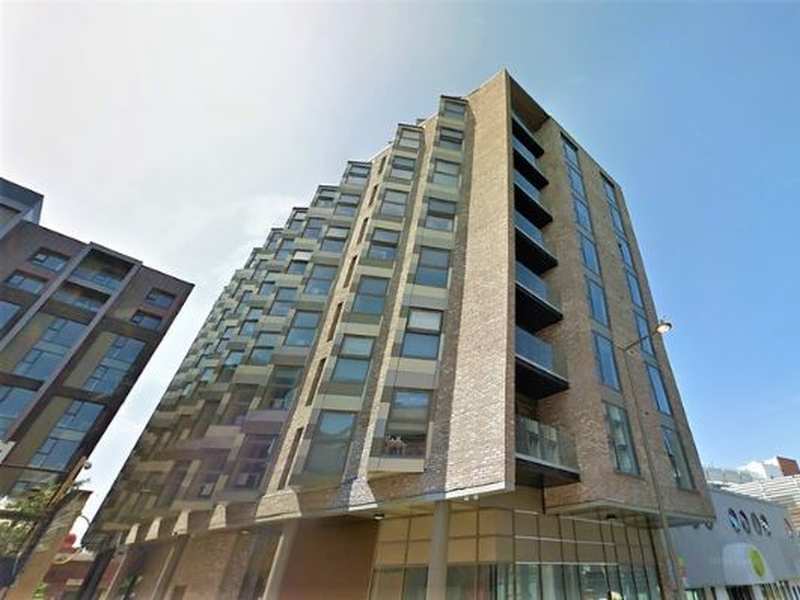 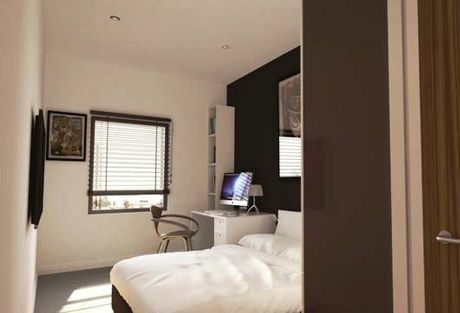 One Wolstenholme Square is a recently completed residential development for investment purposes. 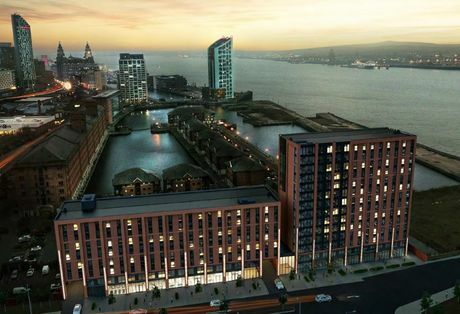 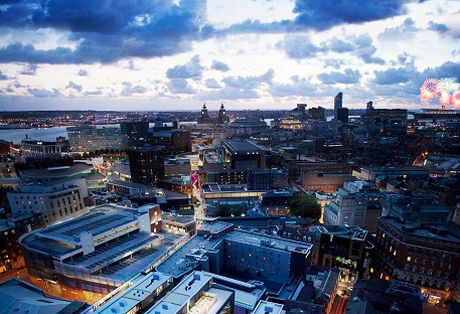 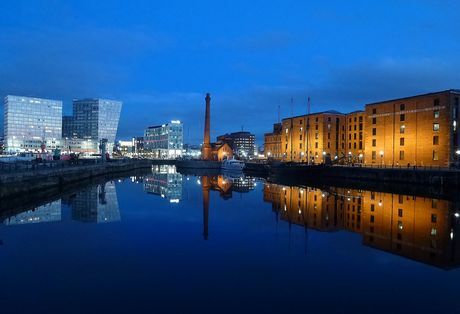 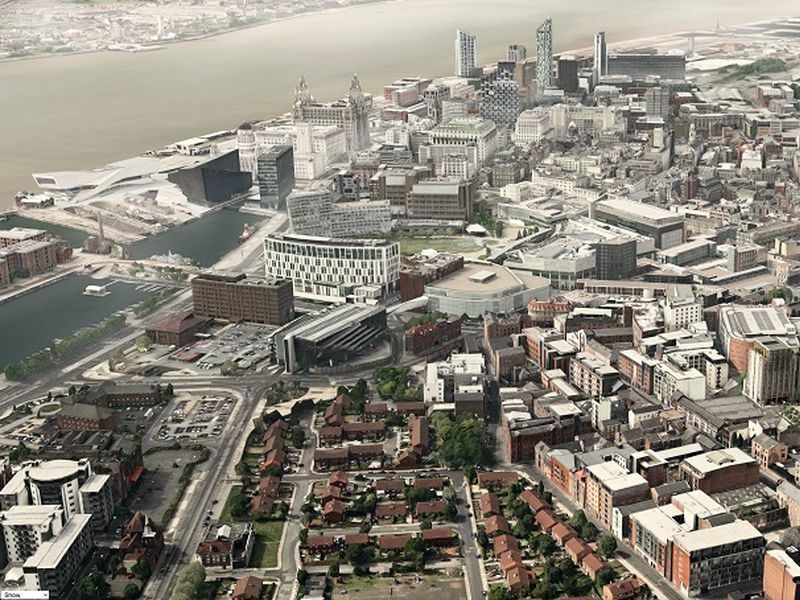 The location, known locally as THE place to live offers easy access to all of the city's amenities including the night life around Concert Square, shopping in Liverpool One and easy access to Central Station providing access out of the city, all within a few minutes walk. 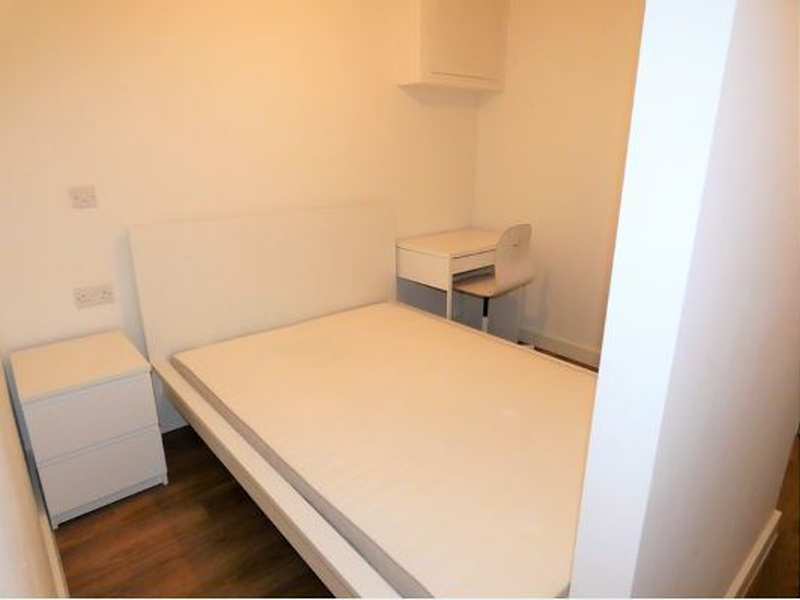 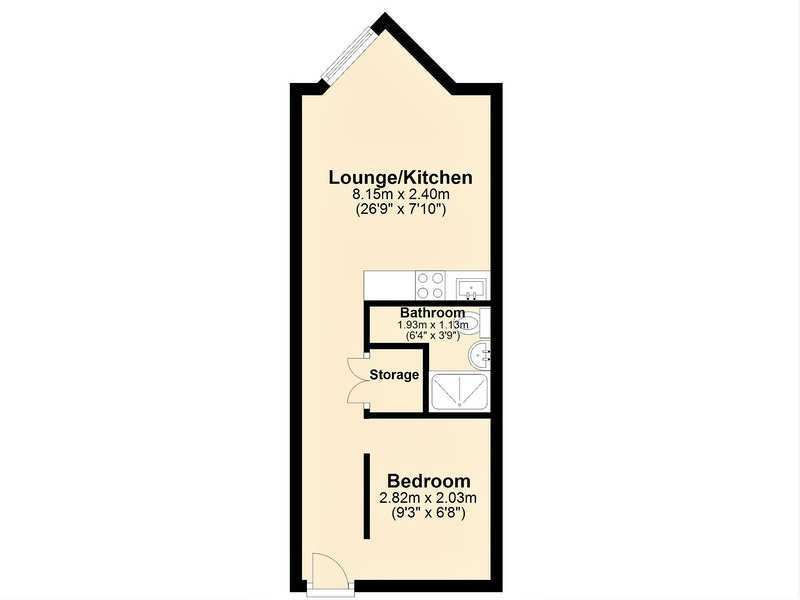 This sixth floor one bedroom studio apartment briefly comprises of; communal entrance, open plan living room kitchen, separate bedroom area and well appointed bathroom. 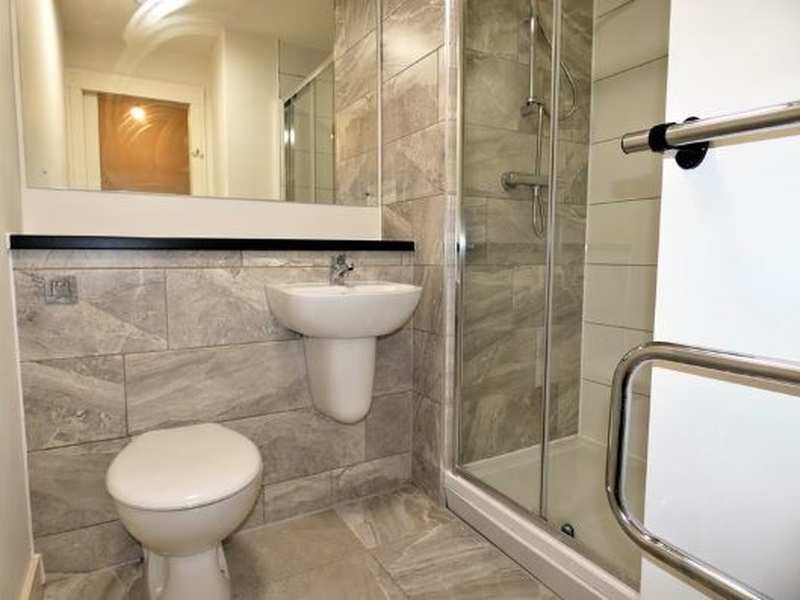 With the building being only 9 months old, the apartment has all the mod cons you can expect. 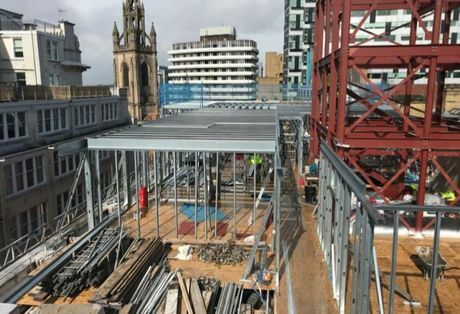 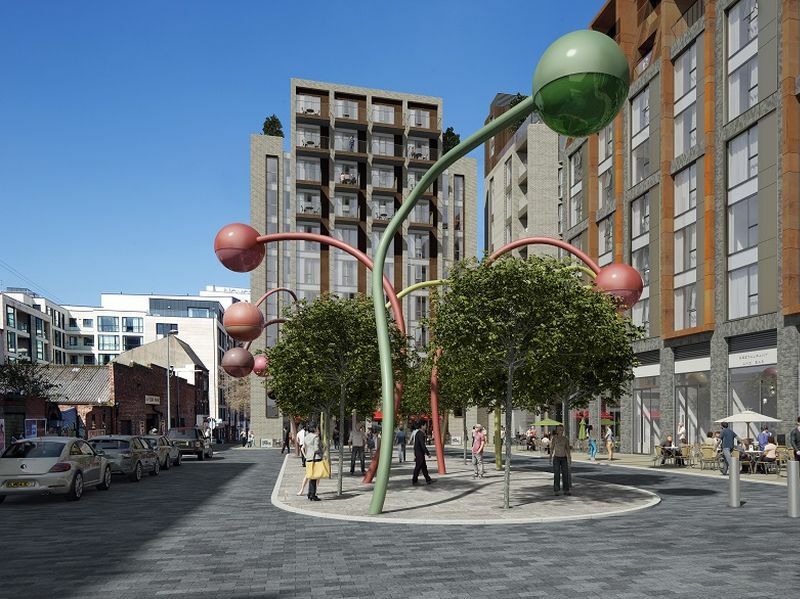 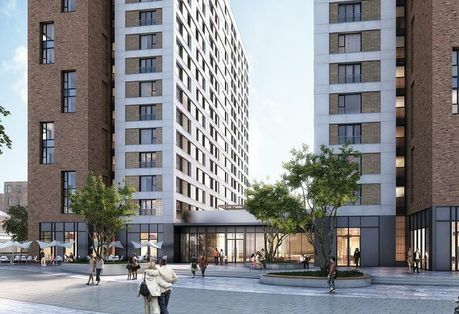 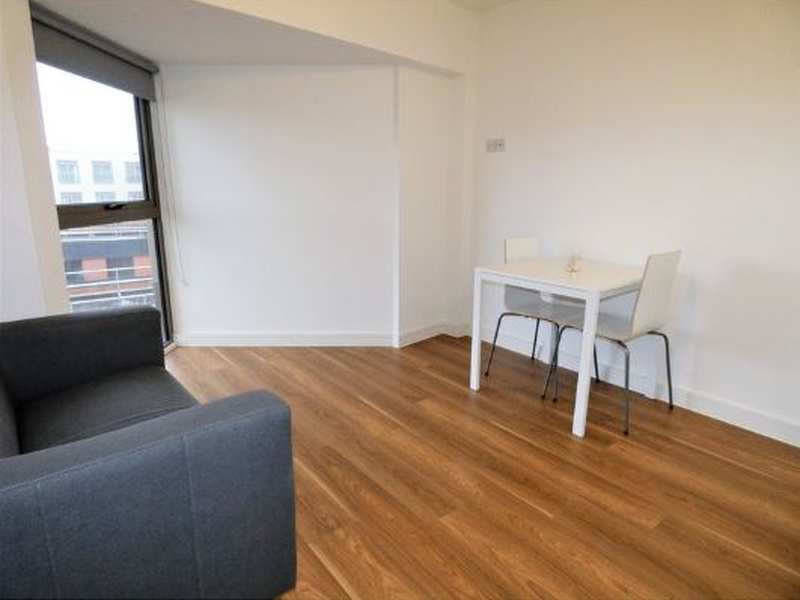 Additionally, with its close proximity to the city&#x2019;s centre and both Liverpool university and the John Moore&#x2019;s university, One Wolstenholme Square is quickly becoming a proven zone for young professionals and students to live in. 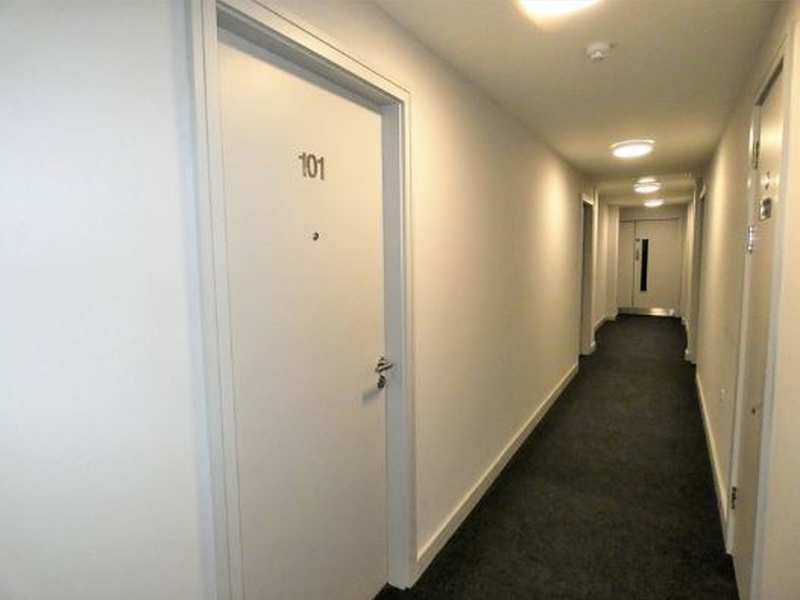 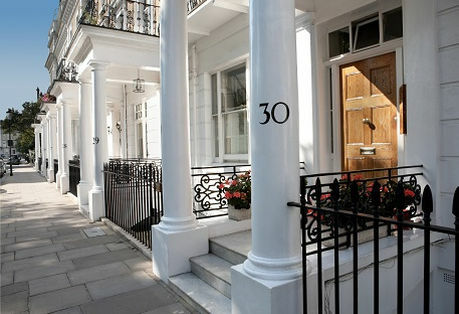 Recent reports from the management company advise that the building is currently running at 98% occupancy.